Golden Key’s Director of Canada, Ian Sankey, will be traveling to Peru through G Adventures. That is how the G Adventures website describes the Peru trip that, for me, is now less than a week away. Golden Key has partnered with G Adventures to organize a number of GK group trips around the world. I will soon meet up with 12 Golden Key students and alumni to discover the wonders of Lima, Cusco, the Sacred Valley, and the famed Inca Trail to Machu Picchu. 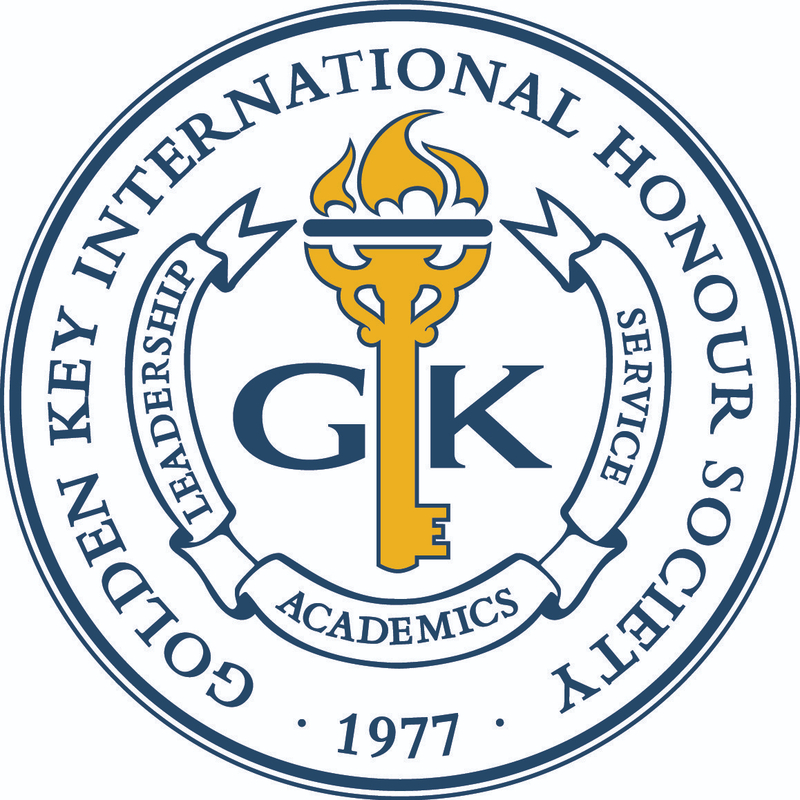 The Golden Key members are traveling from Canada, the U.S. and South Africa. Golden Key members receive a discount on all of G Adventures trips and an even better price for our GK group trips like the one heading to Peru. My wife is a GK alumna from McGill and will also be joining me on the Peruvian adventure ahead. Are we ready for a 24 mile hike through the mountains? Over the course of the 4 day trek to Machu Picchu, hikers gain and lose 1000 meters several times, all of which is at an altitude of over 3000 meters where oxygen is noticeably thinner. The journey winds through the valleys and hills of the surrounding area, taking you the through the scenic landscape, from high alpine to cloud forests. Can there be any walk anywhere in the world with such a combination of natural beauty, history and sheer mystery and with such an awe-inspiring destination? In order to prepare ourselves for the trek to Machu Picchu, we have been trying to get in at least one long hike each weekend for the past few months. We have been accompanied by our little hiking buddy, our 10 month old daughter Alyssa. Good training having an 18 pound child on your back while you hike up a mountain. As much as she loves our family hikes, Alyssa will not be heading to Peru with us… the grandparents will be having their own adventure with her back home while we are away. I look forward to meeting up with the GK members and exploring the wonders of Peru. I’m sure we will have many stories to recount and wonderful memories to share by the end of our 8 day journey. G Adventures trips are led by local guides called CEOs – Chief Experience Officers. Let the incredible experience begin! Hiking shoes… check. Sleeping bag… check. Dozens of other outdoor gear items and miscellaneous stuff… check. We are all set and ready for the trip of a lifetime. Look for a full account of our journey when I return and have iced my knees for a couple of days.